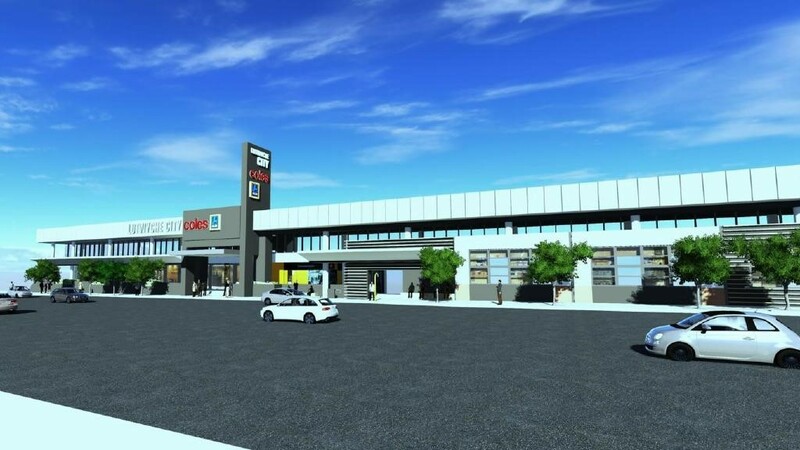 Ascot Air have recently secured the mechanical services contract for the above redevelopment of Lutwyche Shopping Centre. The contract has been secured on a D&C basis where are engaged to drive the Mechanical services design to meet client brief. The project involves an upgrade the chilled water plant including new water-cooled chiller, cooling tower, 20 No. Air Handling units including other services. 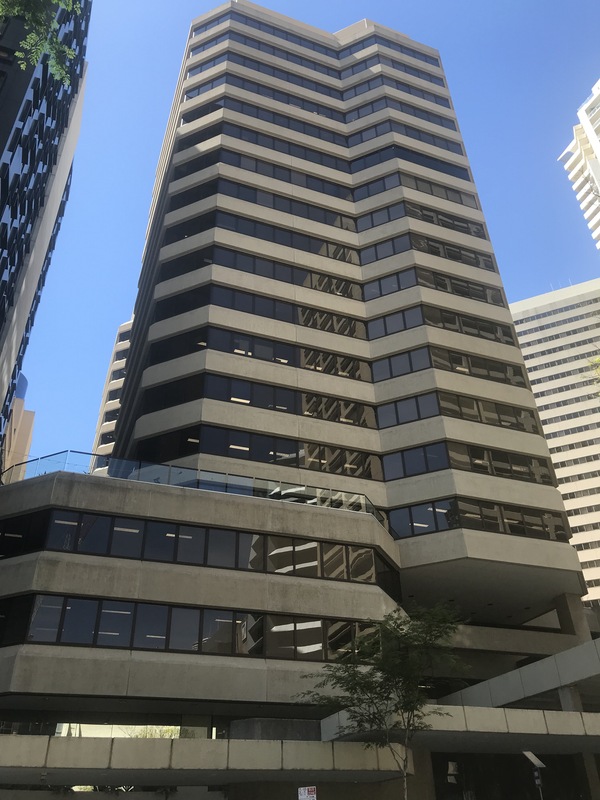 Ascot Air were contracted to carry out the refurbishment and base build upgrade of the QIC building at 61 Mary Street, Brisbane. The contract was secured on a D&C basis where we worked closely with our internal engineering team, Ascot Air engaged consultant and client design team to produce a quality result achieving the required NABERS and Green Star rating. The project involved a base build upgrade of the condenser water system with pumps and new mains riser. Within Five separable portions we then completed a fitout of 17 Floors of the building, upgrading all relevant mechanical services. 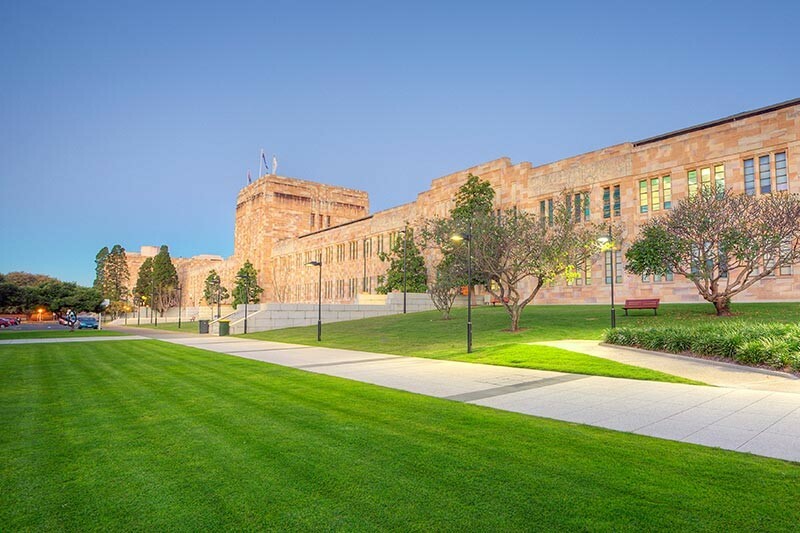 Ascot Air were contracted to carry out the refurbishment of the existing West wing of the Forgan Smith building at the UQ St Lucia Campus. The project involved works to levels 2, 3 & 4. Particular challenges included the co-ordination of the Mechanical services within the restricted ceiling space, Ascot Air provided a full 3D Model of services to ensure an accurate installation.